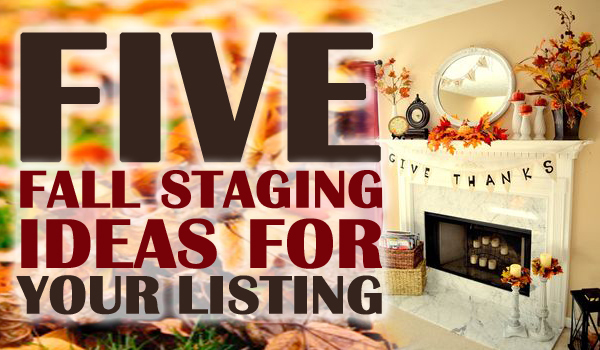 Here are some great ideas to update your listing and add some pizzazz during these cozy fall months to entice buyers to stay a little longer. 1. Add in some fall scents. 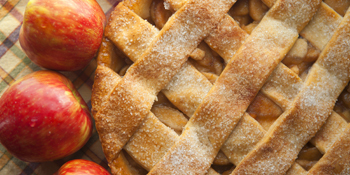 Smells of apple pie, pumpkin and cinnamon, and leaves all can offer up buyers a cozy, warm feel for fall. Try scented candles or melted wax in warmers. 2. Lighten up. With shorter days, be sure to take advantage of the natural light as much as you can by opening the drapes and blinds. 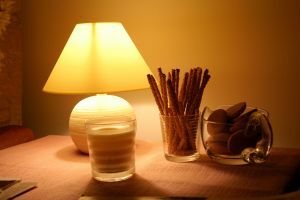 You may also need to add more light in with floor and tabletop lamps. 3. Rake the leaves. The leaves will soon be falling and great curb appeal is important for your listing. 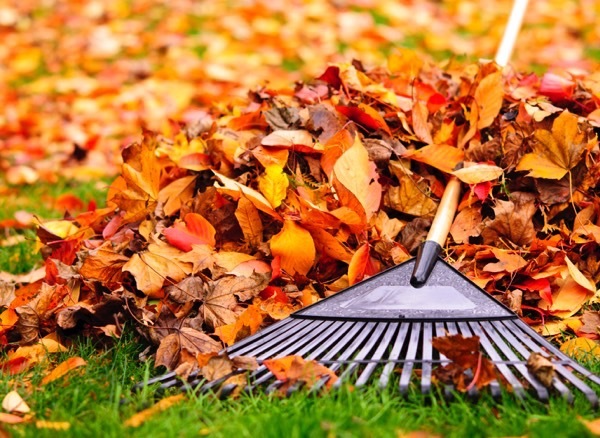 Rake up leaves and be sure to trim back any overgrown or dead plants. Also, trim trees and hedges to make sure they are not overshadowing the home’s windows or porches. 4. Decorate with mums. Some pots of orange or gold chrysanthemums can instantly brighten up a porch and deck – they’re cheap and hardy too. Also, pumpkins can add a seasonal touch and pops of color to the outside too – just be sure to not overdo it. 5. 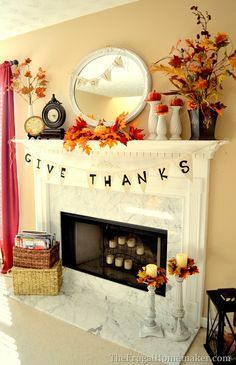 Show off the fireplace. If the listing has a fireplace, make sure it’s clean and highlighted. You probably don’t want it turned on during showings and left unattended. But you can highlight it with décor, like a simple vase of pinecones, on the mantle or hearth. During an open house, when a real estate professional is present, you may want to have the crackling fire on to add to the home’s coziness this fall.